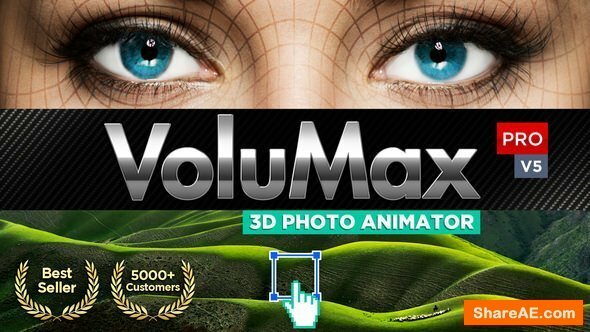 Have you ever searched for a realistic drawing effect to bring life to your photographs? Do you enjoy the time lapse videos that present the process of creating a painting? With the Painting Animator you will have the tool to do all that and more. With its tracing algorithm the Painting Animator lets you create unique drawing animations that can be used for logo reveals, background animation, photographer’s portfolios or just for a cool way to promote a new piece of art. The Painting Animator differs from the other coloring effects, because it actually traces the objects in the image and follows the lines and the curves of their edges to create more realistic animation. Nice bleeding effects are added to enhance the interaction between the colors of the image revealed and the background canvas. So this is more than a plain watercolor splash reveal – it is a real drawing effect considering all the details of your artwork. 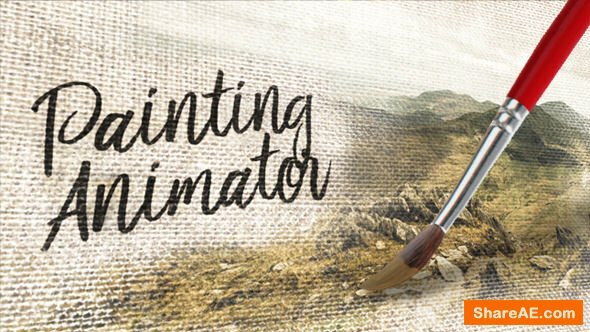 The Painting Animator is a very easy-to-use tool and is designed to be easily handled by After Effects beginners, but it also has all the features that a pro needs. Use the Painting Animator to create stunning drawing / painting effects for your photos and paintings. Spice up your portfolio by displaying your drawings and illustrations as awesome sketch animations. The Browser Tool is the place to trace your image. Simply import your picture, define 3 Hotspots and have it traced. Of course you have a bunch of settings with which you can help the tracer do what you have in mind. Your picture is being traced with four tracers. One for each hotspot/close-up and one for the whole picture. After you are satisfied with the traces you can download your trace file. 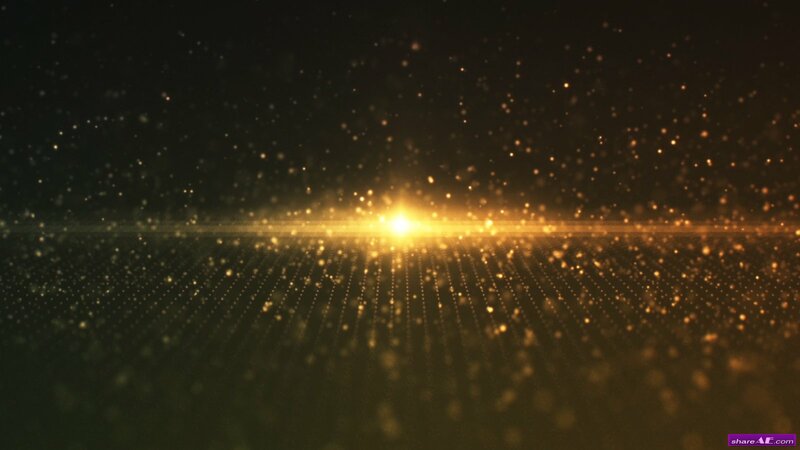 In the After Effects File you have to import the trace file and your original image. Here you will find two ready-to-render compositions, so you can instantly render your video. Or you can make some easy changes, like switching camera moves or canvas type or adjusting the color bleeding. Of course you also have a full manual canvas where you can decide which close-up when to start and create your very own camera. The Painting Animator comes with 6 canvas backgrounds. 3 canvas-type backgrounds and 3 paper-type backgrounds. There is also a graph paper and brick wall bonus background and 4 sound files which blend perfectly if placed sublty under your painting animation.